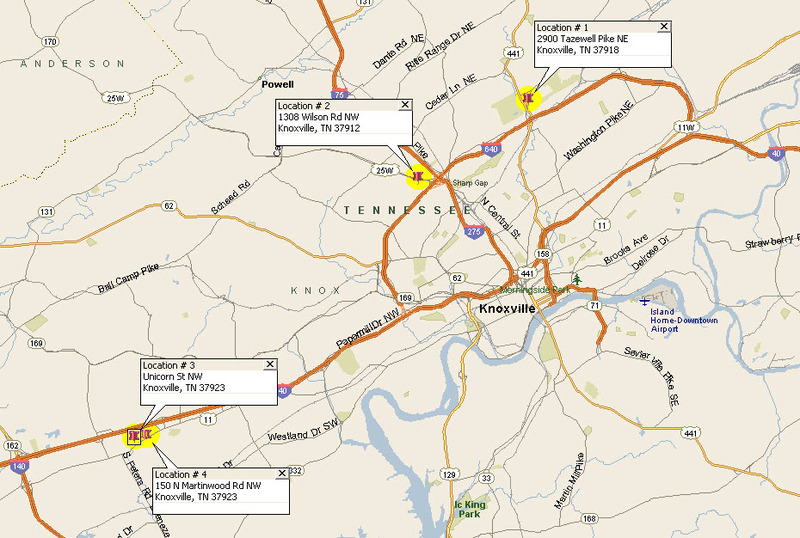 Conveniently located within the City of Knoxville, all our Office Developments are situated along major Interstate highways such as Interstate 640 (I-640 exit 5 or 6) in the Fountain City area of North Knoxville. 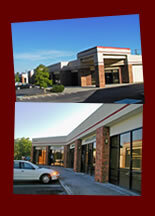 (Only 4-5 minutes from the Knoxville Mall with easy and convenient interstate access to and from your office). Please contact us concerning your desired office location requirements. Other locations within the City of Knoxville includes our West Knoxville Office Warehouse project located along Interstate 40/75 between Kingston Pike and the interstate in close proximity to West Town Mall in West Knoxville.